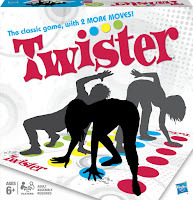 Finally someone who wants to play naked twister. I felt I was the only one, well here in NY we just have some bad snow and major Taxes haha. but the post was very good and fun too. hahahaha, well, with enough wine! LOL. Thanks for reading and commenting. Worse things than a poeer outage caused by a Hurricane. Trust me. What? Me playing Naked Twister and the light comes back on. Seriously.. The last time we had a power outage here... Was 1998. For 6 minutes. Scheduled maintenance. Worst catastrophe here was a truck accident. He lost his cargo of gallons and more gallons of ketchup all over the sidewalk. It is not uncommon for our power to flicker (doesn't usually stay off for more than a second) once a week. Sometimes there isn't even a storm, it's crazy! Thanks for reading and commenting. Haha! 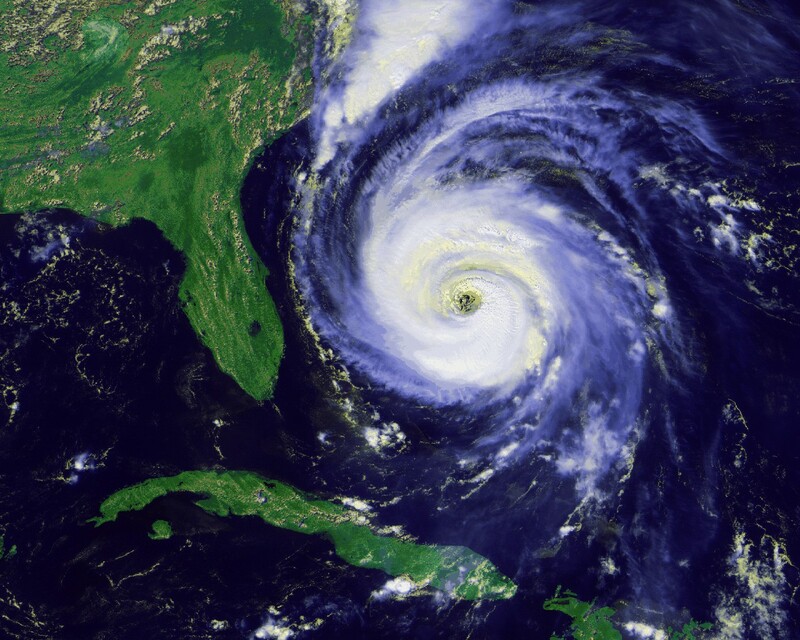 Never been in a hurricane as I'm landlocked in the midwest. I have however played pin the tail on the donkey when we had to retreat to the basement during a bad storm and the threat of tornadoes. The party didn't stop just because we lost power for a few minutes. But I've never had to stay in safety for longer than 30 minutes or so. 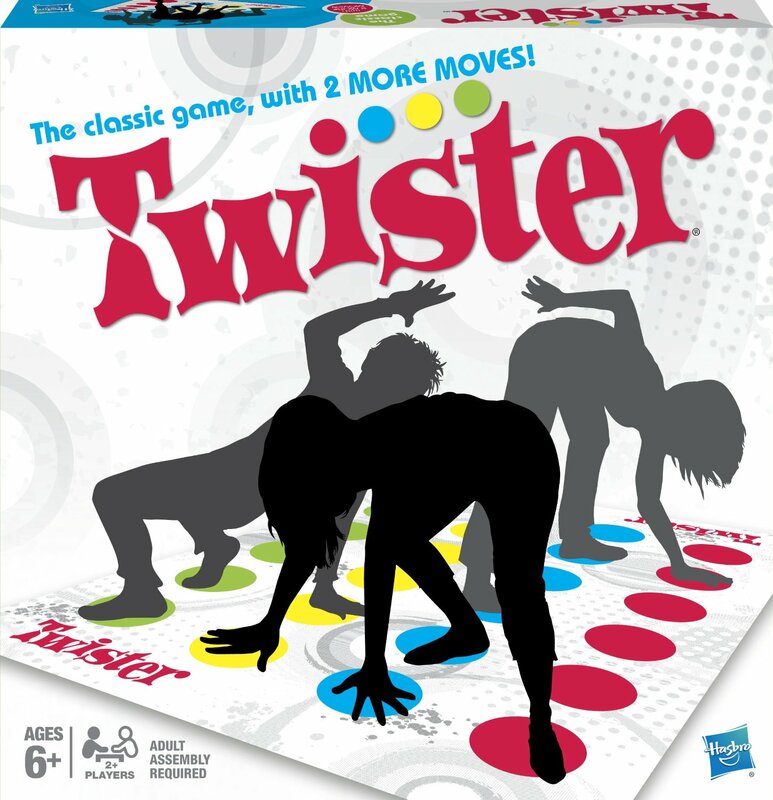 :) The Naked Twister would probably be a necessity. Ah, yes, tornadoes. I do NOT envy you those! Thanks for reading and commenting.